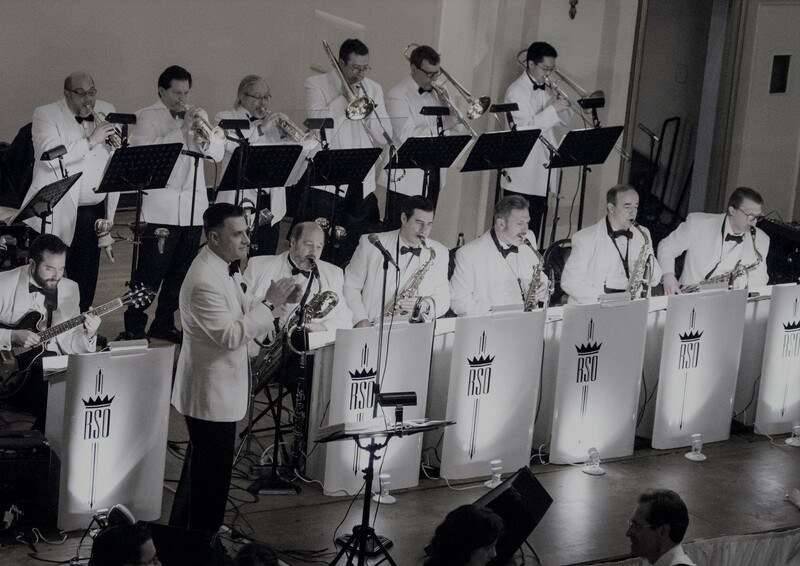 The RHYTHM SOCIETY is a 15-piece dance band specializing in true vintage swing music. 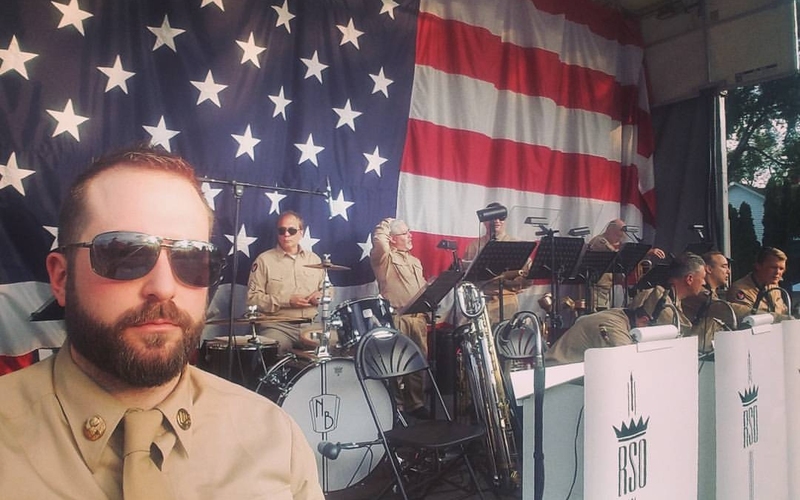 Their sound is heavily influenced by Count Basie and Harry James. Although based in Detroit, this band covers top venues throughout the Midwest and has been featured on numerous television and radio programs. 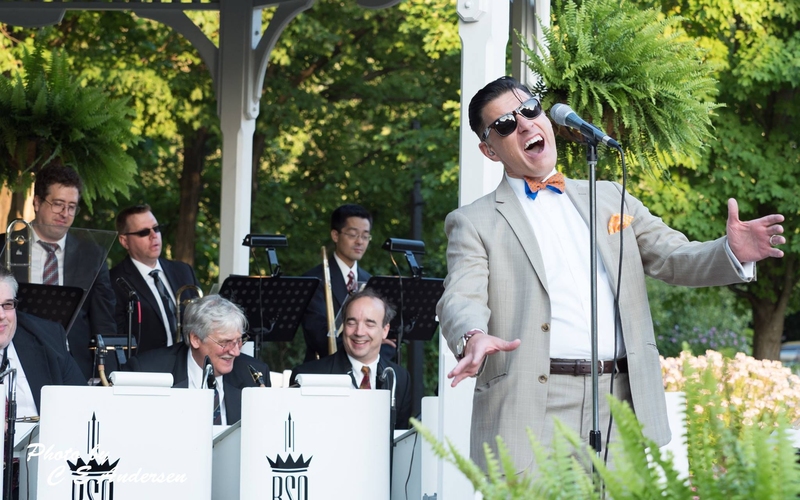 Crooner Paul King describes his style as "a mixture of Mel Torme, Joe Williams, and Frank Sinatra - with a dash of Cab Calloway thrown in". Detroit's Metro Times jokes "His voice has been banned in some nightclubs for inducing public displays of affection on the dance floor." 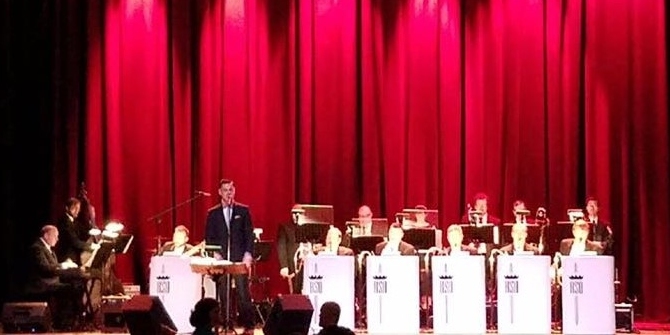 The Rhythm Society Orchestra has been featured at many of the Midwest's largest swing dance events including dance workshops with some of the world's top instructors. 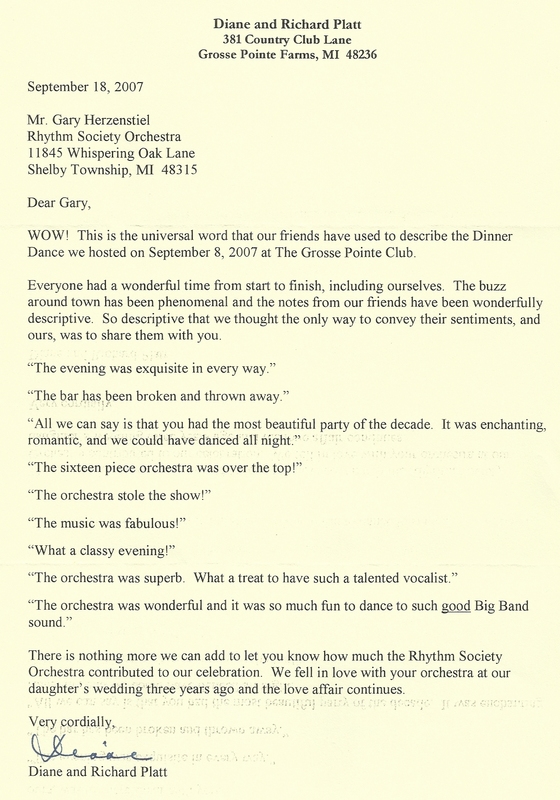 The Rhythm Society was recently featured in a Michigan-made independent film, Forever in Time, directed by Chuck Grady. Spark of Hope Fundraising Gala for Life Directions at The Renaissance Center, Detroit. 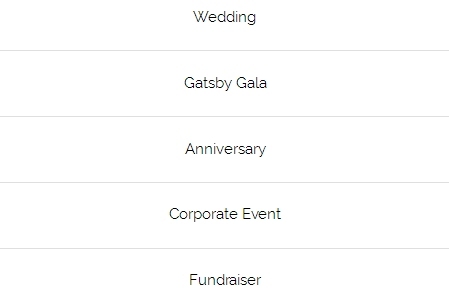 Cocktails, dinner, auction and dance. 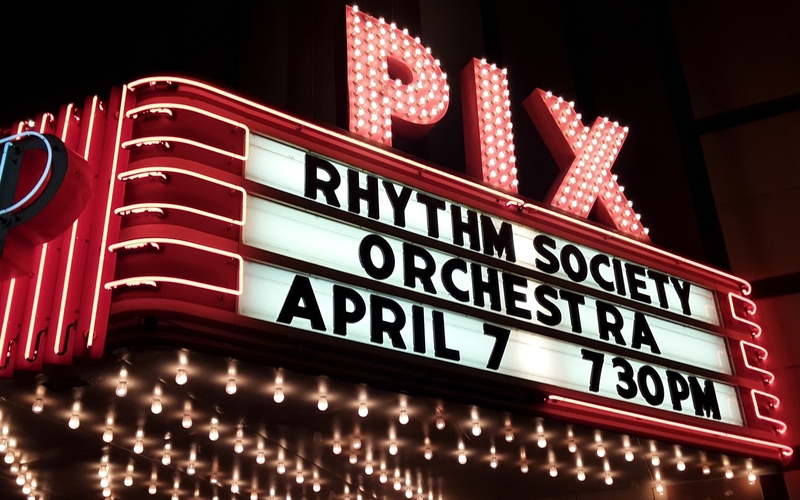 RSO Swings into Owosso for the first time for this free concert at 7:30 PM. 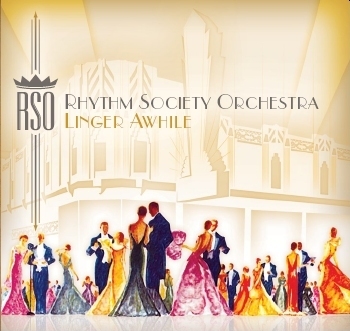 Watch a narrated vintage car show then dance or just listen to war-time period swing with RSO. Real cars - a real band! We perform from 7 to 9 PM. 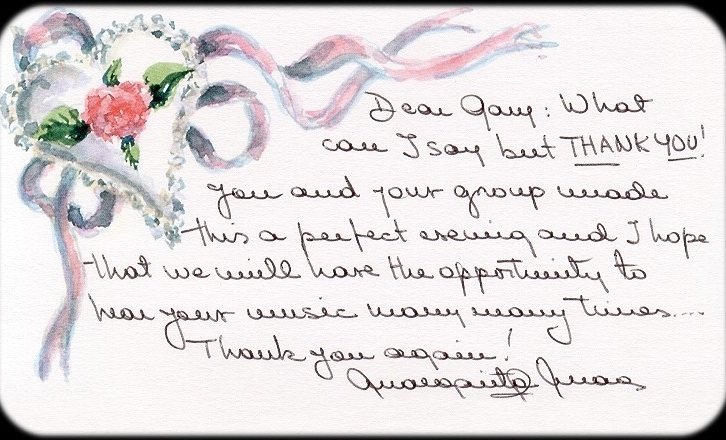 The Chiffon Sisters, an Andrews Sisters-like group, join in on the fun with RSO. 75th Anniversay of D Day! Free dance and concert at Washington Township village hall, Van Dyke just north of 26 Mile Rd. 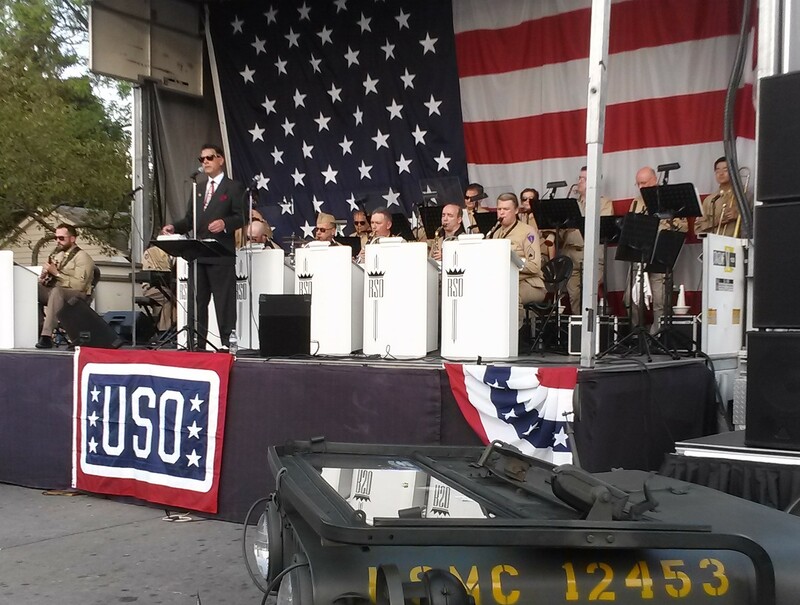 Free concert for the public to raise funds for a memorial statue honoring all those who fought in wars protecting our freedoms. RSO performs Noon to 2:30 PM. KISSME exchange and open swing dance with the supporters of swing in Ann Arbor. Held at Concourse Hall, located just south of Ann Arbor. Hear us with all the animals. 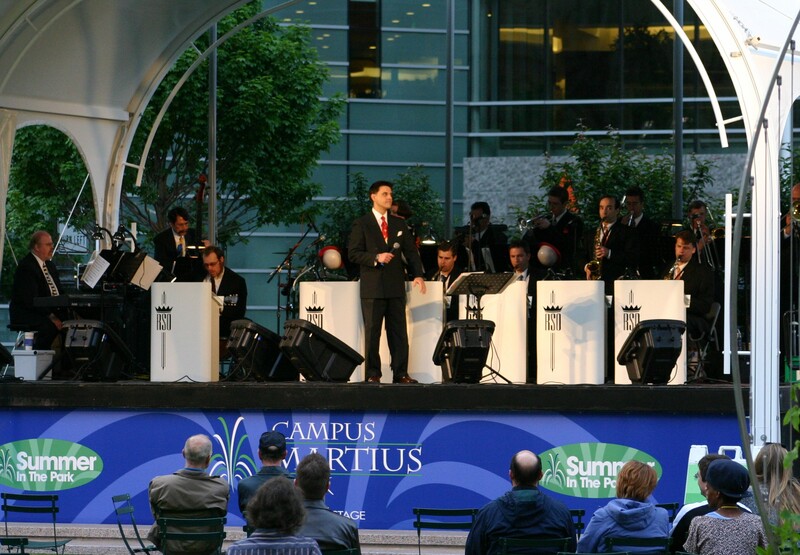 Bring the family for really fun days of animals, capping the day with a concert of authentic swing! Concert in the theater at the Crooked Tree Arts Center. 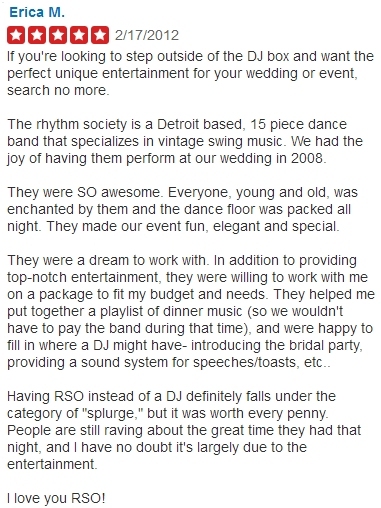 Detroit Burns Club annual dinner-dance to honor the poetry of Robert Burns. Joining in the fun this year is the St. Andrews Society of Detroit. This ticketed event is open to the public - be a Scot for a day! This event also features a live pipe band and dancers. At Burton Manor in Livonia. 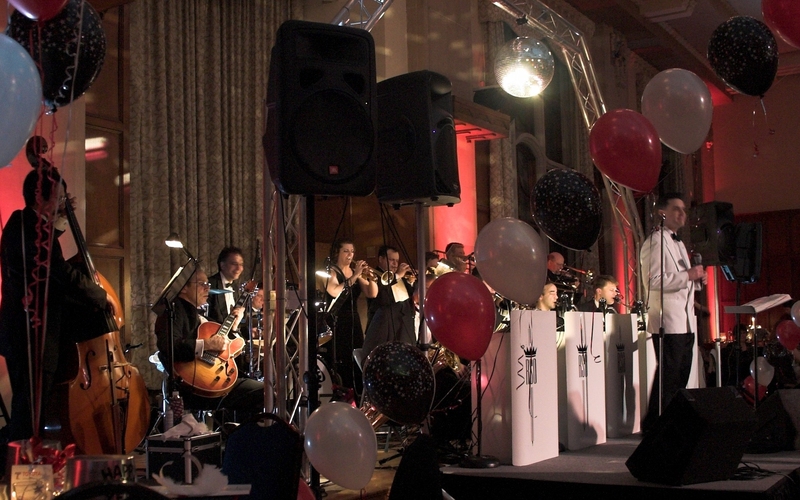 Their admission price is a fantastic deal for the live entertainment, drink and food! Buy a table and bring your friends. 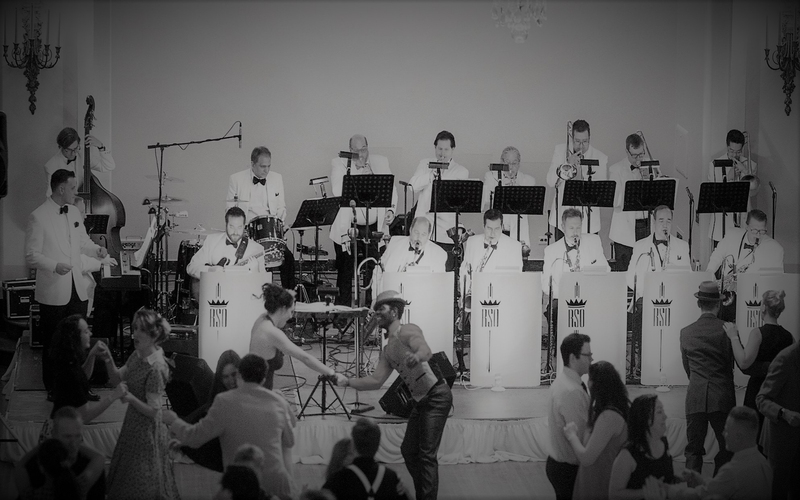 This is an old-fashioned battle of the big bands, just like it was done back in the day, with the bands trading sets and working into a swinging frenzy and a voice vote by the swing dancing faithful! 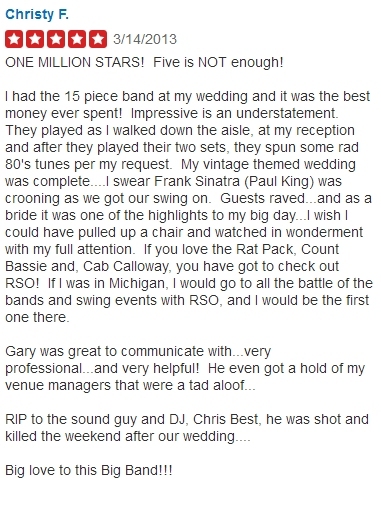 It is Michigan vs Ohio: RSO vs Swingmania! The battleground is at Masonic Temple in the beautiful, expansive Crystal Ballroom. Dance lesson at 7:00 then it is on to the battle of the century. 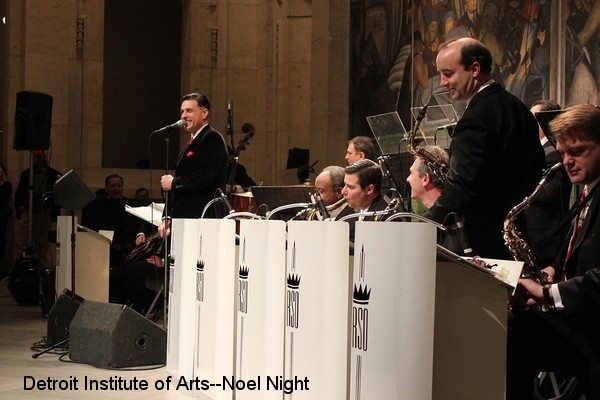 The "WW II/1940's" program showcases the best of the Big Band Era, and can include the Army Air Force uniforms worn by the Glenn Miller band. 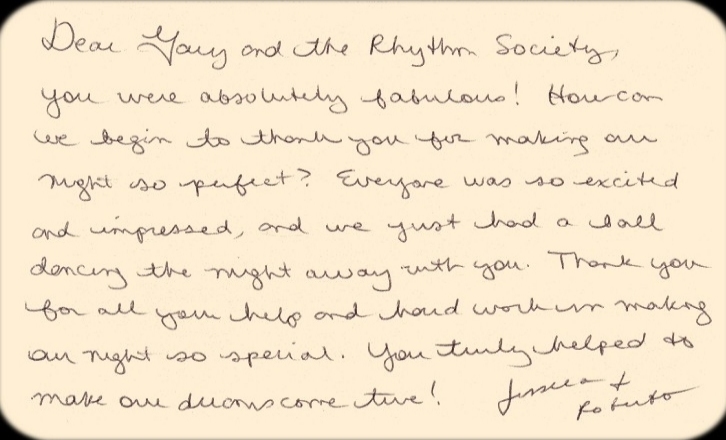 The Rhythm Society Orchestra provides an unmatched level of elegance to any event. Always formal, in black or white tuxes, black suits, or WWII uniforms. Always professional, we set up before your party begins. 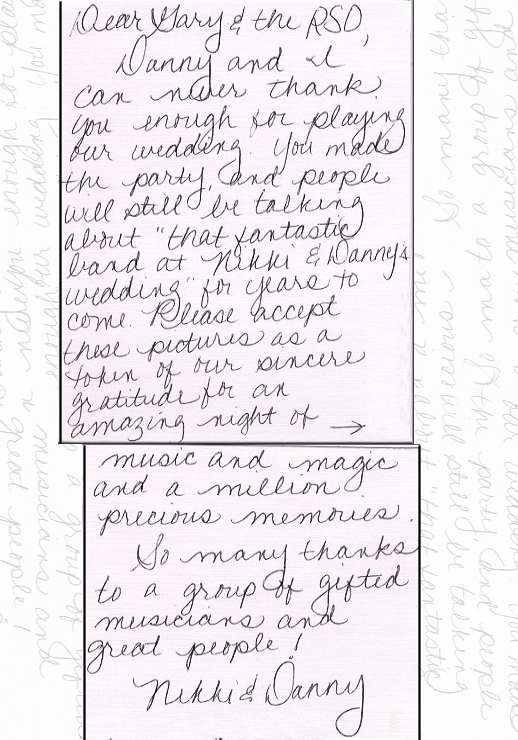 Our sound system is available for your toasts and speeches. 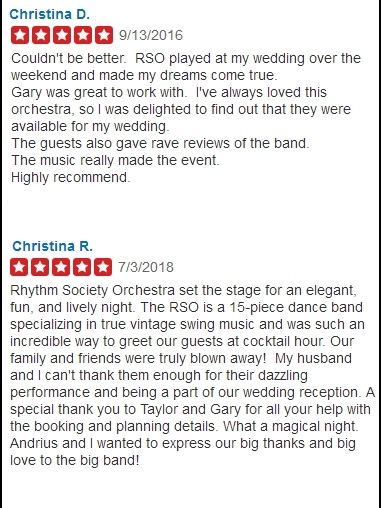 Other services available: ♦ solo piano or 5-piece combo during your cocktail hour ♦ professional dance lesson for your guests ♦ pre-recorded music on our breaks and after our final set. CD's are $15 each, plus shipping. Please select your desired quantity, then click continue. 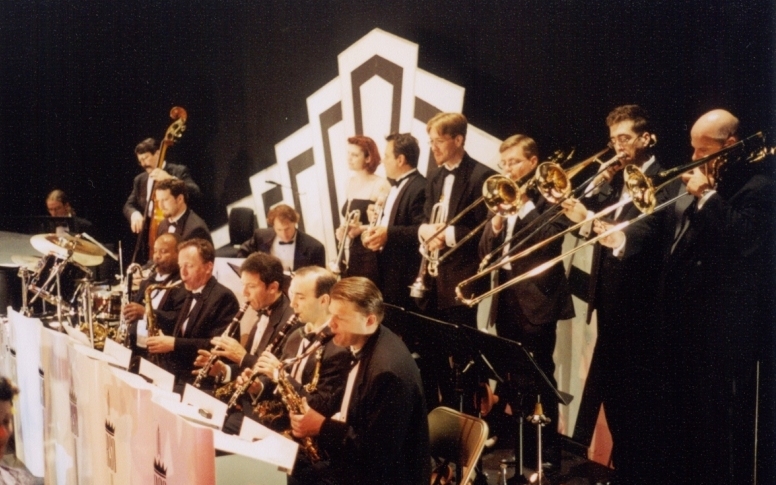 We set out to re-create classic and a few lesser-known performances of the swing era, played as they would have been years ago but recorded here in high fidelity while using 1940’s vintage microphones. Vocalists Paul and Melissa King and the hot solos peppered throughout play integral roles in setting the tone that drives these renditions home. Whether you sit and listen or dance up a storm, we hope you enjoy these performances. Browser does not support the audio element. 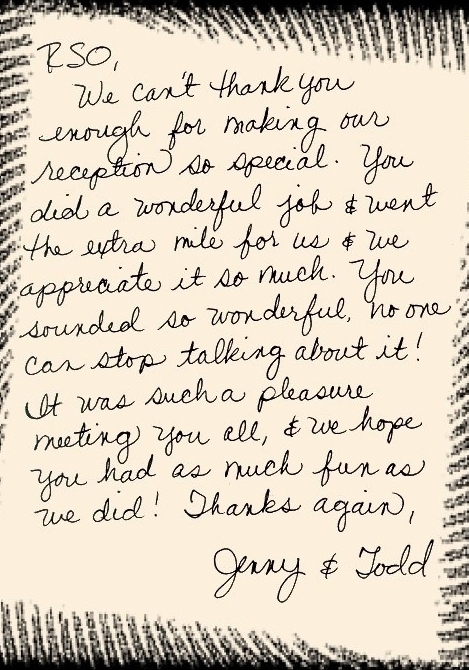 We believe in utmost professionalism. 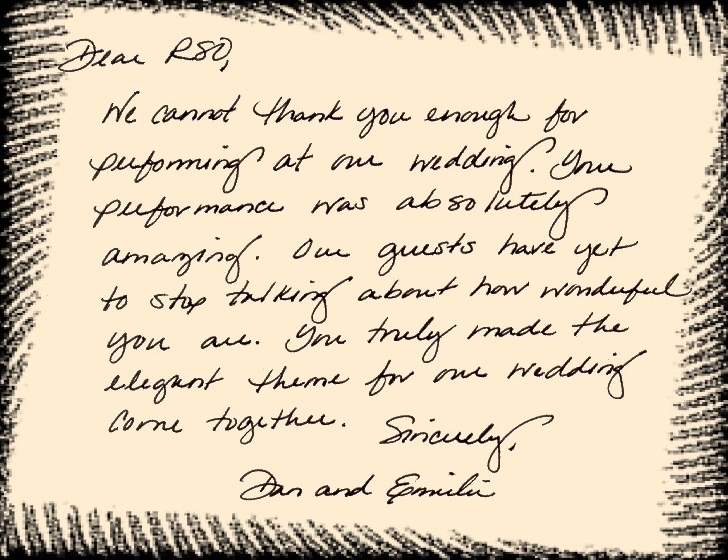 We have played for numerous first-class events. 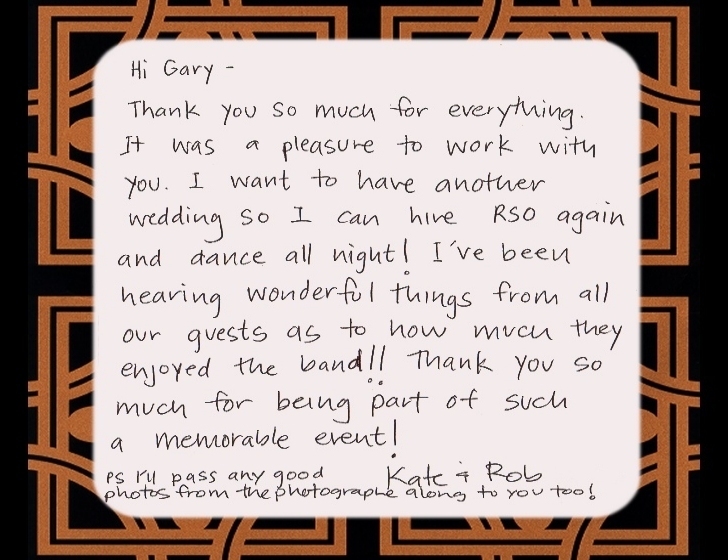 We know the right questions to ask and have the experience to ensure that your function's entertainment is stellar.